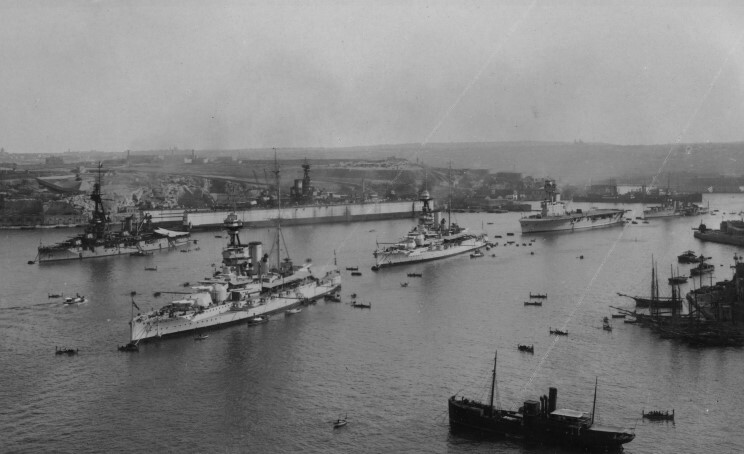 HMS Queen Elizabeth seen at Malta in 1925. 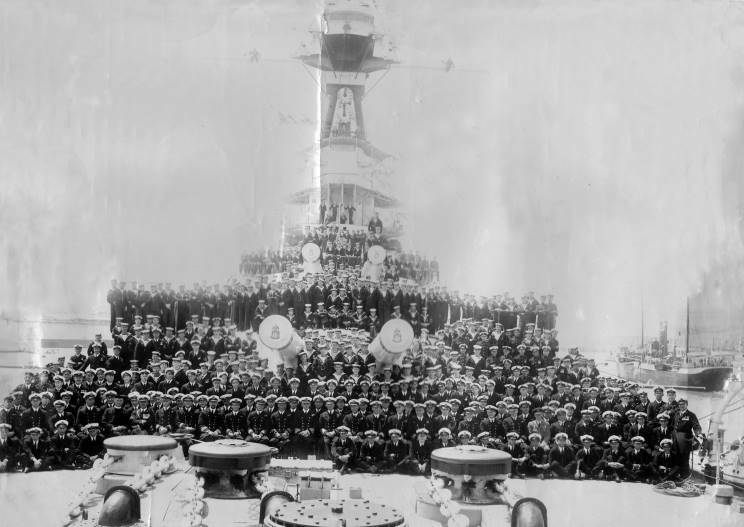 April 18, 1926: Officers and men of HMS Queen Elizabeth at Malta. 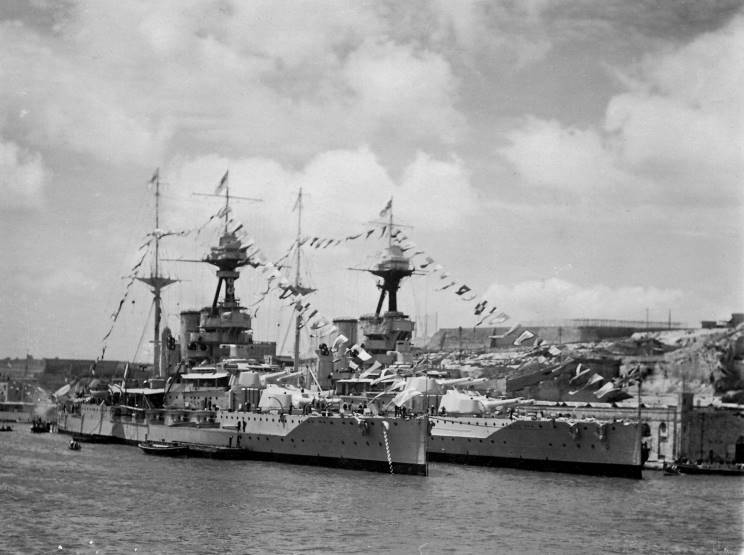 April 20-30, 1926: HMS Queen Elizabeth (outboard) and HMS Valiant seen at Gibraltar. 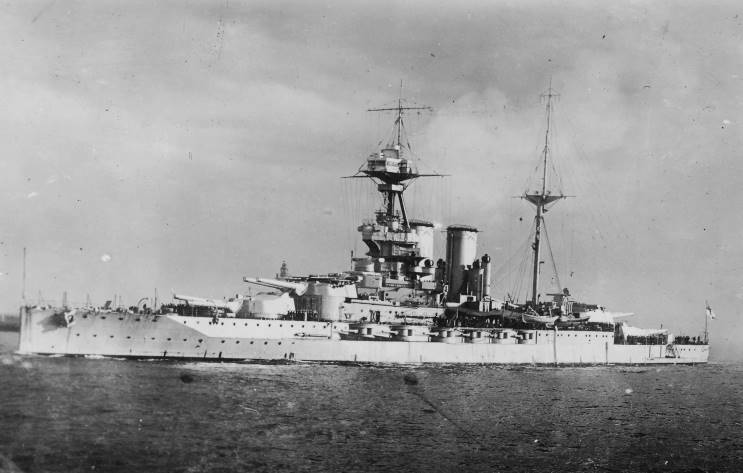 Photo from the collection of Vice-Admiral Sir Cecil Ponsonby Talbot, K.C.B., K.B.E., D.S.O. 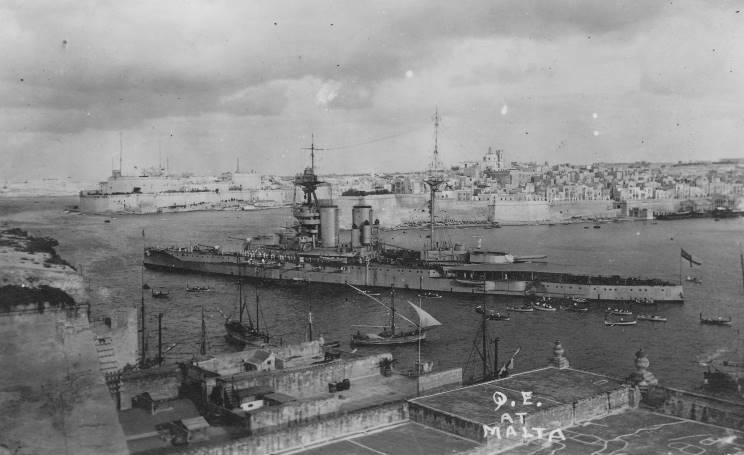 HMS Queen Elizabeth seen at Malta in 1926. 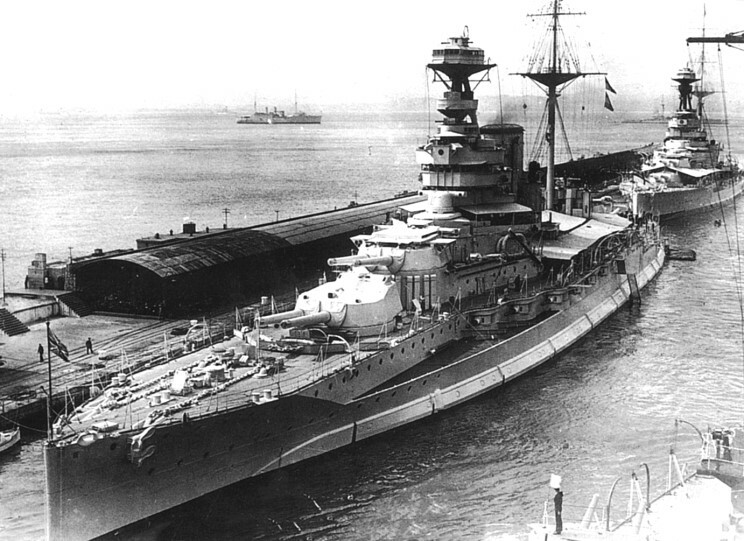 HMS Queen Elizabeth seen at the Mole in Gibraltar in the 1930's.